I've taken a break from quilting and made a few handbags this weekend using some of my Tula Pink, Parisville and Amy Butler, Soul Blossoms and Midwest Modern stash that I had left over from other projects. The bags looked a bit plain so I decided to make some fun rosette brooches. I used my pudding bowls as templates. It worked quite well. 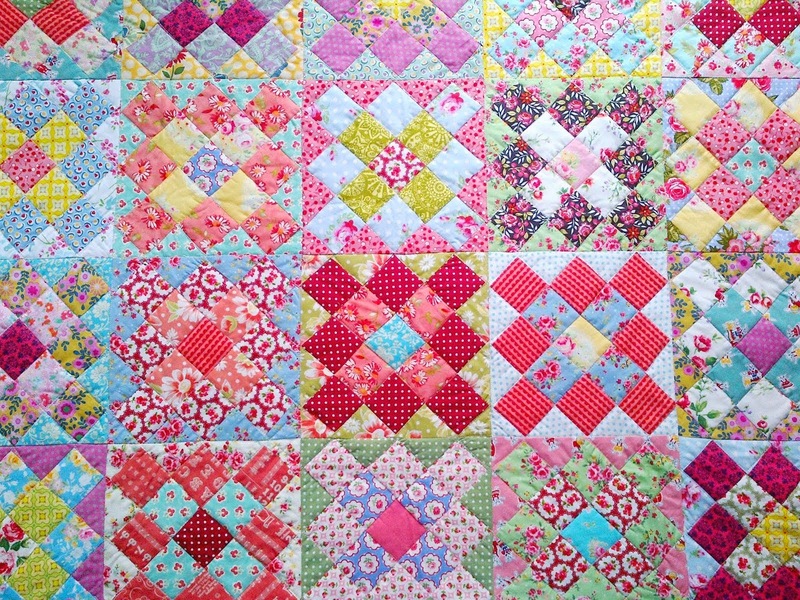 My first (completed) quilt I ever made was using Amy Butler's Lotus Collection (see below). 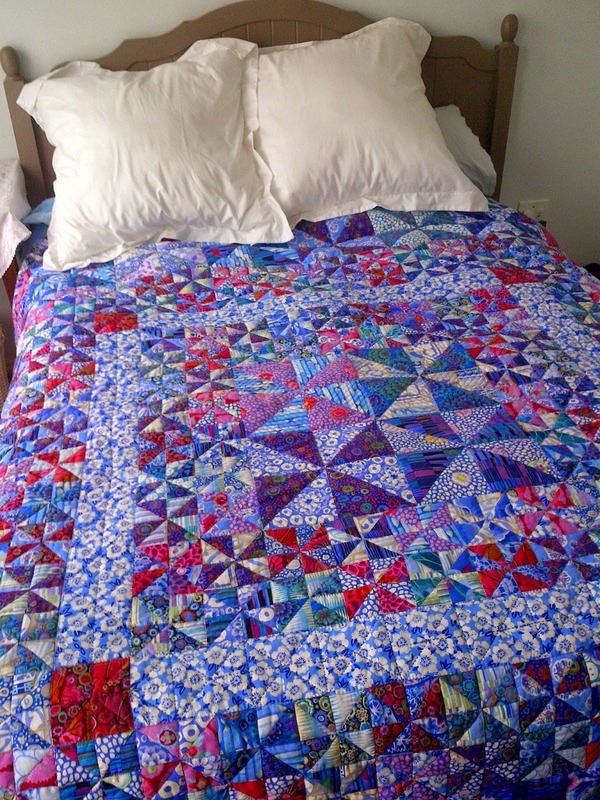 I made this quilt while still studying in Canada, this is where I discovered all these wonderful American designers, like Amy Butler and Tula Pink. 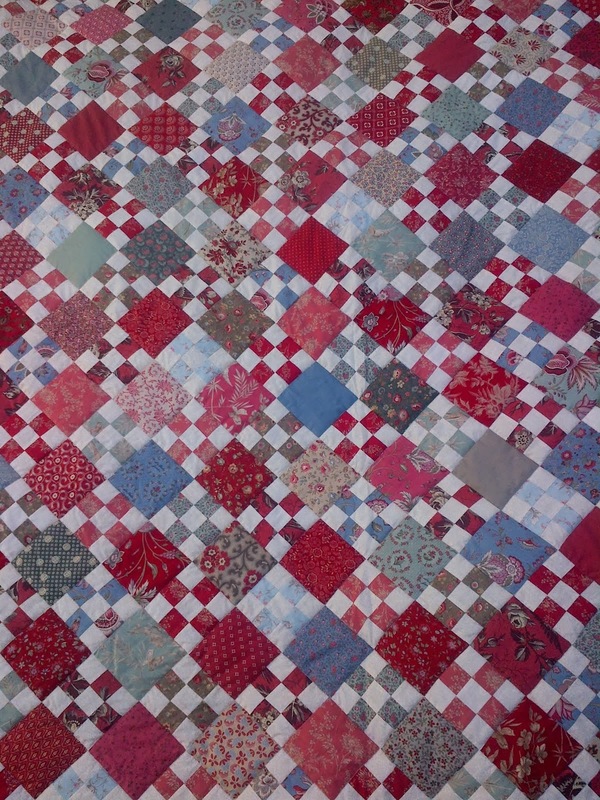 Great fabrics and a lovely shape. 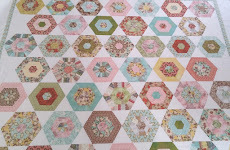 This blog is devoted to my love of quilting and all things hand-made. 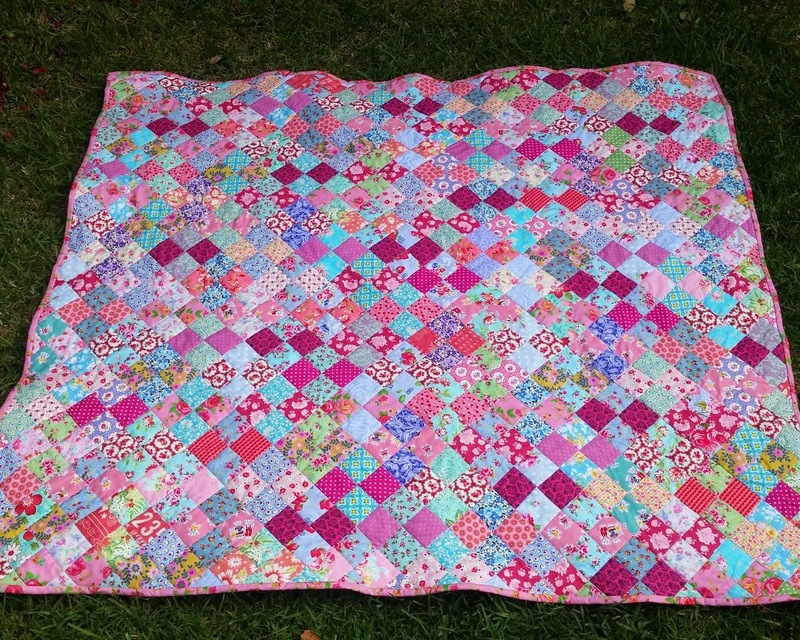 My hobbies include quilting, knitting, crochet, embroidery, needlepoint, painting, dress-making and gardening. I live in the beautiful Winelands of the Western Cape, South Africa. 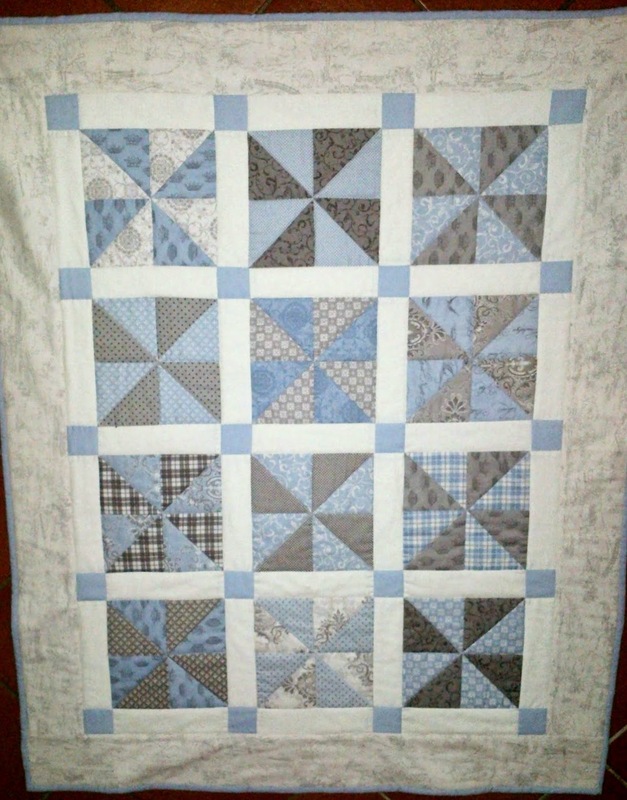 Kennel Quilt-a-thon ~ Calling All Paws! All rights reserved by Cape Pincushion. Simple theme. Powered by Blogger.